The NNE-trending Isfjorden-Y merbukta Fault Zone is an oblique structural element within the NNW -trending Tertiary transpressional fold-thrust belt of Spitsbergen, Arctic Norway. It can be traced for nearly 50 km, and separates two different structural domains in the fold-thrust welt of Oscar II Land, Central Spitsbergen. The fault zone is more than 500 m wide and contains several segments of highly folded/rotated, faulted and cleaved Triassic through Paleocene rocks. Displacement across the fault zone can be decomposed into (i) a reverse, top-to-the-ENE component with a minimum 650 m vertical throw, and (ii) a horizontal dextral component of approximately 5-10 km. Displacement across the fault decreases northward along strike, where the fault zone merges into parallelism with a ramp-system of the fold-thrust belt. Inherited, underlying Devonian(? )-Carboniferous structures may have controlled the location of the fault zone. Detailed studies of map and mesoscale faults and folds reveal complex geometries and varied kinematic signatures across the fault zone width. Along the southwest portion of the fault zone (Rarnfjellet-Erdmannflya) three major fault segments record oblique-reverse (Morenekilen fault), combined oblique-reverse and oblique-normal (Straumhallet fault), and dextral strike-slip (Fiydarnmane fault) movements, respectively. Further northeast (Mehøgda-Bohemanftya), a traverse from west to east of three structural domains shows; (1) thrusts and associated folds that record oblique-reverse kinematics, (2) steep faults with dextral strike-slip and conjugate strike-slip (extrusion) movements, and (3) thrusts and oblique-normal faults. The overall kinematics is consistent with mainly oblique-reverse and dextral strike-slip faulting, and subordinate local fault zone-oblique/parallel extension. Various geometries within the fault zone, as well as the variation in the direction of movement on the segments, can be explained from either (i) synchronous shortening and out-of-the-plane movement partitioning, or (ii) an effect of polyphase changes in the orientation of the overall shortening axes during the fold-thrust belt evolution. Either of these interpretations is consistent with the Isfjorden-Ymerbukta Fault Zone as an oblique-thrust ramp or transfer fault. 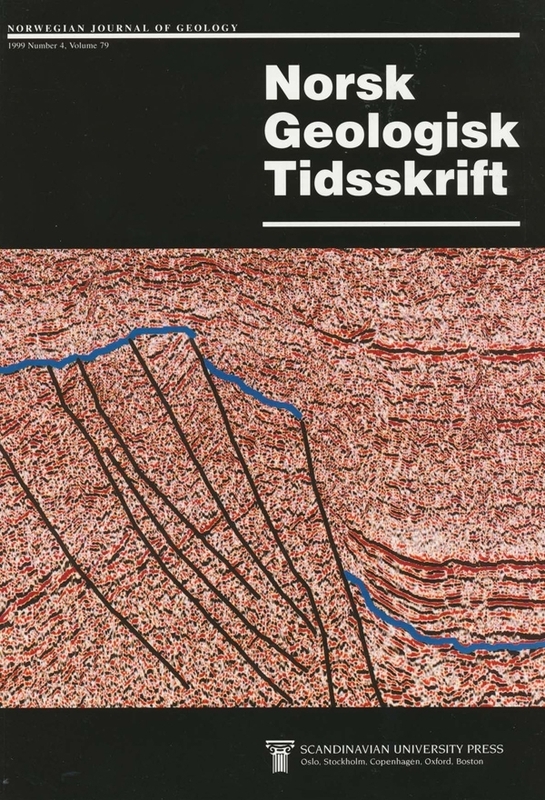 Arild Andresen, Department of Geology, University of Oslo, P. O. Box 1047, Blindern, 0316 Oslo, Norway.